The man is accused of stealing skis, snowboards, gloves and other gear from the Peak 9 area of the Breckenridge Ski Resort. 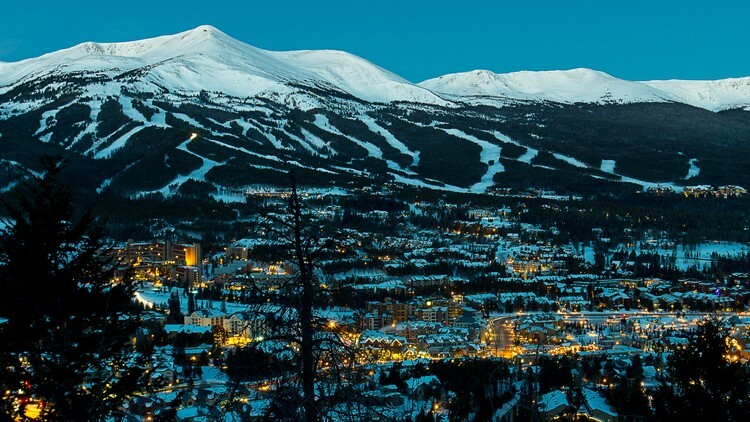 SUMMIT COUNTY, Colo. — Breckenridge police have arrested a man they say stole skis, snowboards and other equipment from guests at the resort and recovered some of those stolen goods. According to a Facebook post from the department, a 32-year-old man was arrested on Tuesday for a series of thefts at in the area of Peak 9. That man has not been identified, but police said he is a Breckenridge resident. He lived in a home in 100 block of Atlantic Lode Road, where police said they executed a search warrant that led to the man's arrest. Breckenridge police ask that anyone who thinks they may be a victim of these thefts call the department at 970-453-2941. The suspect is in Summit County Jail where he is awaiting formal charges.